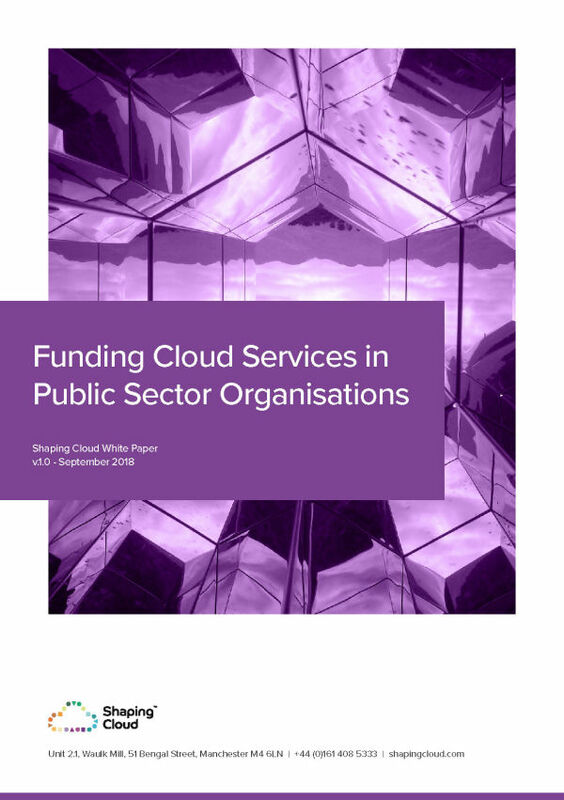 Our services have been built around our 3 core themes of Inform, Advise and Guide and are tailored to help our partners on their own journey to cloud whatever their starting point. We don’t do outsource. The first step in any cloud initiative is to give our partners a deep understanding of the technology and what it can do. Cloud isn’t a silver bullet. We help partners understand which of their applications are ready to move to cloud as well as those that aren’t. Potential won’t get you anywhere without direction. Designed to encompass all aspects of an I.T. strategy that leverages hybrid cloud. Change is good. Adopting cloud means new ways of thinking about I.T. service delivery are needed. You can’t manage what you can’t measure. Now more than ever, it is vital to build a robust business case for adopting cloud. Building the new world. Working alongside our partners we provide the technical know-how and experience to ensure a successful transformation.